Denise Bonsu is a program associate with Results for Development’s education team. She has a background in human rights, business development, international public health, and housing finance. She is interested in addressing the world’s most pressing international development problems in French-speaking countries in Africa. As a member of the education team, Ms. Bonsu works extensively with the Early Childhood Workforce Initiative to research the status of early childhood workers worldwide and address the challenges they face at the micro and macro levels. She has assisted in efforts to create six country briefs that focus on different aspects of the workforce ranging from developing career pathways to researching the status of community health workers. She has also participated in efforts to develop a needs assessment tool to help diagnose gaps for, and provide technical assistance to, home visiting personnel worldwide. Ms. Bonsu is also a coder for the Tusome Pamoja program in Tanzania and helps simplify interview transcripts into smaller codes that can be analyzed and compiled into education related findings for policy makers. 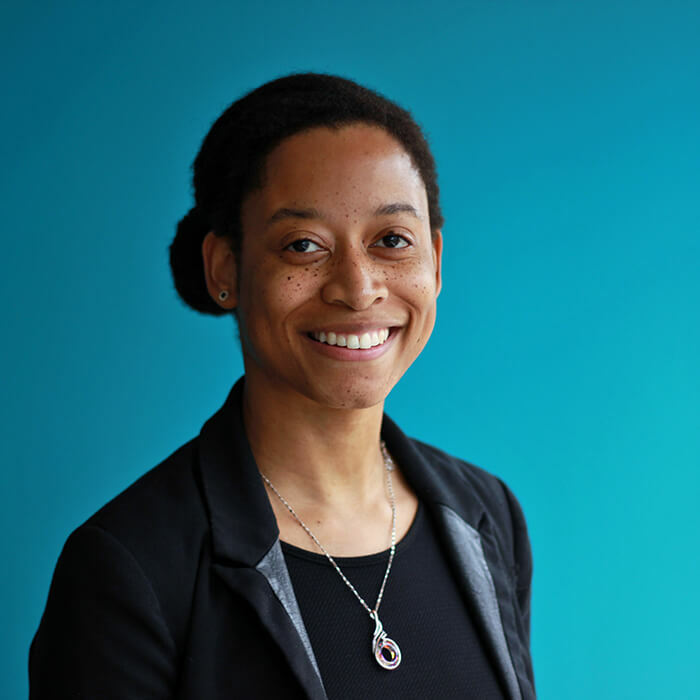 Before joining R4D, Ms. Bonsu worked for AidData as a geocoder where she applied geographic coordinates and activity codes to project data and helped create visualizations that helped stakeholders and policymakers assess and analyze the information. As someone with an interest in immigration issues, she also worked as a researcher in Montpellier, France and conducted interviews with African immigrants to gain insight into the immigrant experience in France. Ms. Bonsu holds a master’s degree in international development and international economics from the Johns Hopkins School of Advanced International Studies and a BA in economics and sociology from the College of William and Mary. She is a native speaker of English and speaks French.